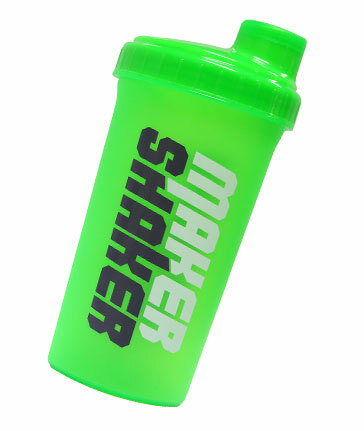 Other Products by Maker Shaker. 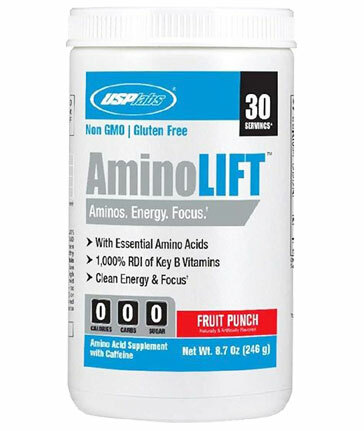 Search other Shaker Bottles products. Maker Shakers come in 6 Neon Colours to suit your mood.